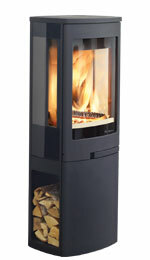 Our focus on eco-friendly designs means that many of our products burn so cleanly they meet future Ecodesign air quality standards. 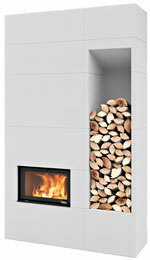 Employing innovative combustion technology, these stove and fires are the next generation of wood burning heating appliances. 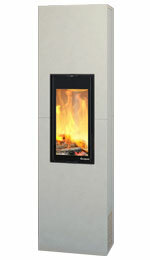 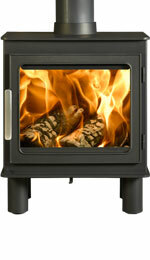 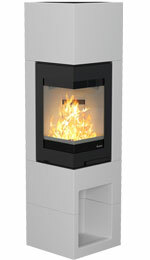 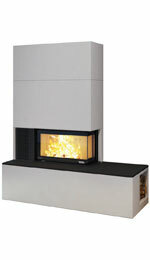 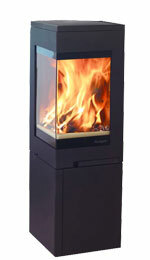 Nordpeis ultra-clean burning stoves are the result of our state-of-the-art airflow management. 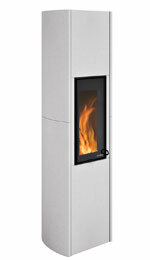 Levels of carbon monoxide (CO), nitrogen oxide (NOx), organic gaseous compounds (OGC) and particulates (PM) are reduced to minimal levels, satisfying future Ecodesign Ready air quality standards. 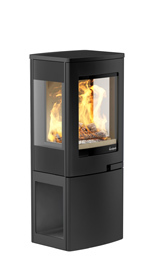 Each model has been independently verified by the SIA (Stove Industry Alliance) to ensure it meets these stringent targets. 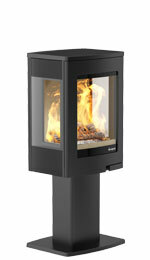 In additional to burning with significantly reduced emissions, Nordpeis Ecodesign stoves also burn with high thermal efficiency. 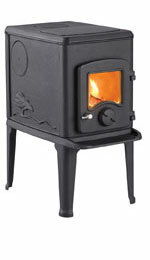 This means they require less logs than an open fire or an older stove to provide the same amount of heat. 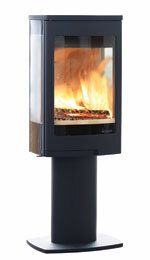 Nordpeis Ecodesign Ready heating products are distributed by the Stovax Heating Group, who are proud support the Government’s Clean Air Strategy by offering the UK and Ireland’s largest range of Ecodesign Ready stoves and fires. 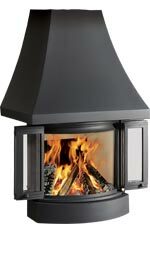 The Uno 1 wood burning stove incorporates an elegant pedestal base, allowing you to enjoy the view of the flames at a higher level. 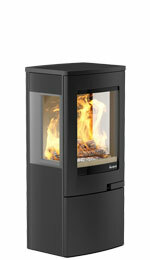 Eye-catching and original, the groundbreaking ME wood burning stove is a bold deviation from traditional aesthetics. 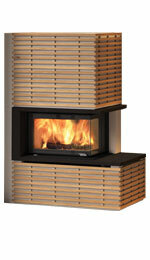 This elegant wood burning stove features a taller top section for even greater height. 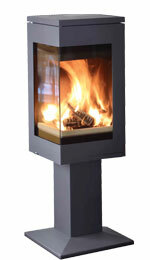 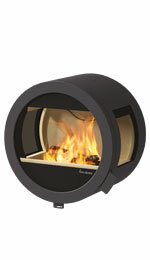 The Uno 4 wood burning stove will create a beautiful addition to your home. 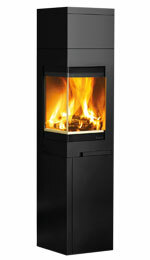 With 5kW of heat output the Duo 2 can heat a medium sized room and will suit both traditional or more contemporary interiors. 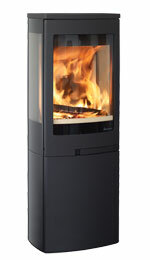 The Duo 4 not only offers exceptional 180° views of the flames but also features a fully enclosed ‘hidden’ log store underneath the firebox. 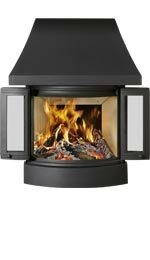 With high efficiency and ‘modern traditional’ styling, the Bergen offers a fresh alternative for heating in today’s homes.